I have a soft spot for anything travel related on the Internet, particularly sites that encourage city dwellers to share their stories with fellow wanderlust readers. 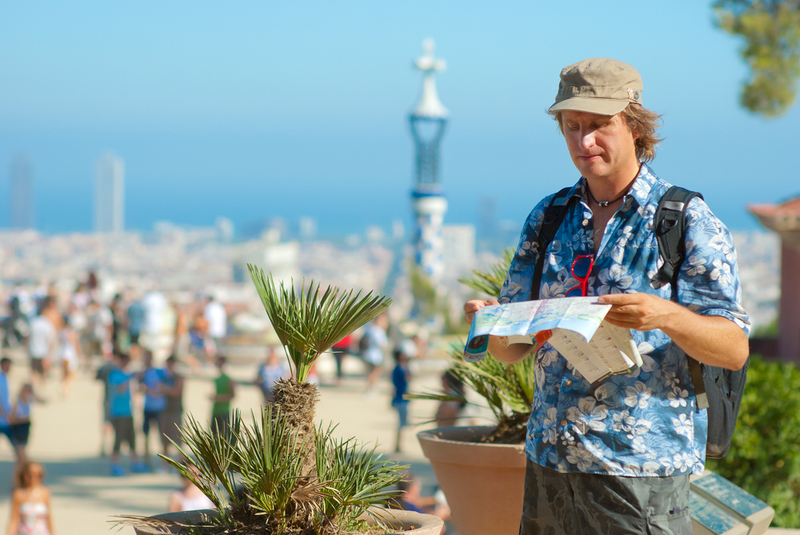 How Not To Be A Tourist (or HNTBAT.com) is a new travel resource written by locals for savvy travelers seeking expert advice. The site incorporates everything you’d expect like helpful tips on local customs and cheeky “Do’s & Don’ts” street-style photography on how to Look, Act and Live like a local. While in New York for example, “Do” check out Oak boutique on Bond Street for avant-garde downtown silhouettes and “Don’t” choose a bulky backpack when you could have a stylish messenger bag to conceal unsightly tourist paraphernalia. How Not To Be A Tourist offers content for cities such as New York, London, and Singapore with Melbourne and Paris in the pipeline. What’s unique about this site is that Roomorama, a New York City based Airbnb competitor is behind the it’s launch. Roomorama has integrated access to the company’s selection of alternative properties ranging from cozy cottages, minimal lofts and luxe penthouses directly into HNTBAT’s LIVE section. It’s interesting to see Roomorama partnering with content sites and if it wants to grow out of Airbnb’s shadow, I hope to see more of these kinds of partnerships in the future. Check out the East Village apartment of Roomorama founders’ Federico and Jia below.